Australian Photography is the most trusted photography media brand in Australia. With a heritage stretching back almost 60 years, it is not only the top-selling photo magazine in the region, it is also the name behind leading daily photo news site australianphotography.com and the Southern Hemisphere’s richest photo competition for amateur photographers, Photographer of the Year. Offering expert advice and inspiration for every step of the photography journey, Australian Photography is an essential source of information about contemporary shooting and post-production techniques, the latest gear and the issues that concern all photographers. It also features exclusive in-depth interviews with the world’s premier photographers, showcasing their work and getting the inside stories of how they create their incredible images. Compiled by team of journo-photographers and highly-regarded contributors, Australian Photography magazine is the premium resource for the aspiring photographer. It’s simple and easy-to-understand style, and coverage of all facets of amateur photography means that no matter what skill level our reader is, from beginner to semi-professional (…and even professional), there’s always lots to keep them engaged and entertained and to help them become a more complete photographer. 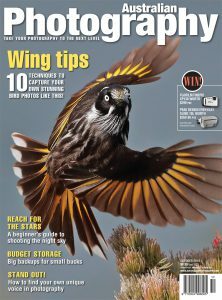 Published monthly, Australian Photography magazine is available through newsagents, and via subscription at www.greatmagazines.com.au. From the makers of Capture and Australian Photography comes FOTO L!VE, a unique one-day event that’s all about helping you get more out of your photography. 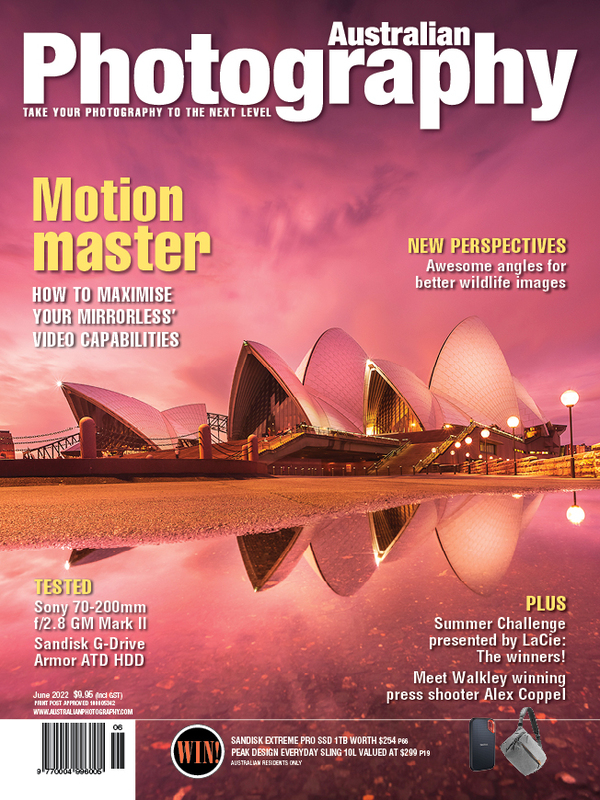 www.australianphotography.com.au provides our audience with the latest photography news, information and resources. Visitors can submit their images for critiquing by the ‘image doctor’ enter our monthly and annual competitions, catch up on the latest news, read up on the latest products and technology to hit the market, and download the online resources and instructions needed to recreate the images seen in the magazine thanks to ‘how to’. Available as a digital download through Zinio, each issue of Australian Photography magazine is available as a single copy or via a subscription. All advertising in the App is enhanced with a link to the advertiser’s website, connecting our audience directly to their product, services or brand. 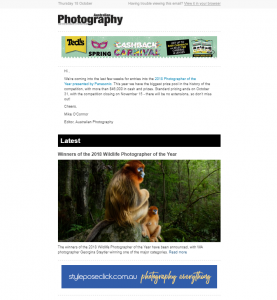 The Australian Photography email newsletter delivers the weeks photography highlights straight to our audiences inbox.